Uppercase Holographic Iron-on Transfers Letters 1.5 inches (3.81cm) Tall, various colors, 40 Letters per Alphabet Sheet for creating your own Blings glitter fashion and Art Crafting Stuff. 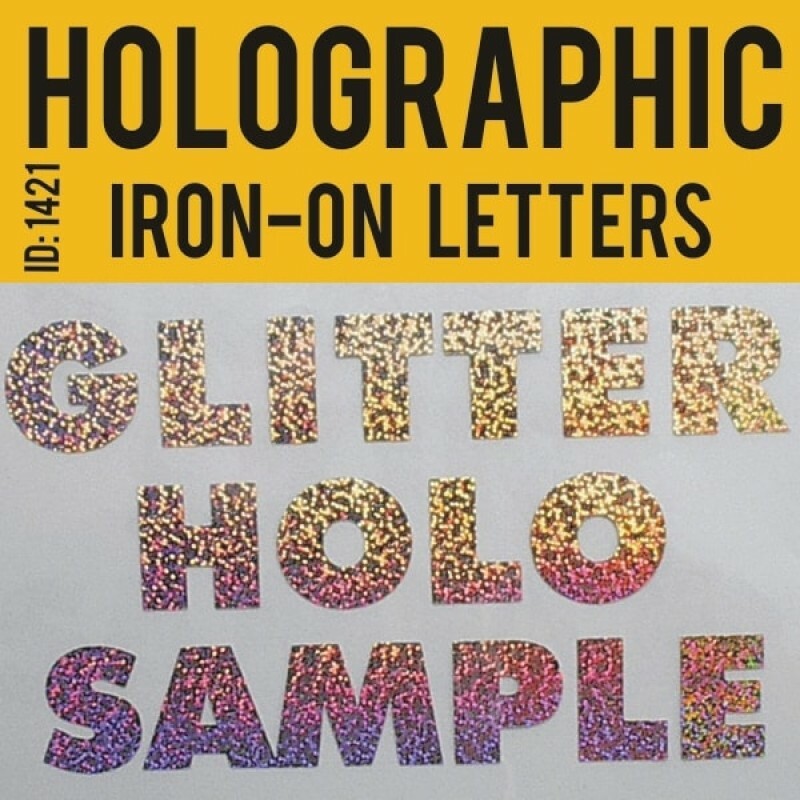 Product Hologram Iron-on Letters Uppercase, 40 Letters per Alphabet Sheet. 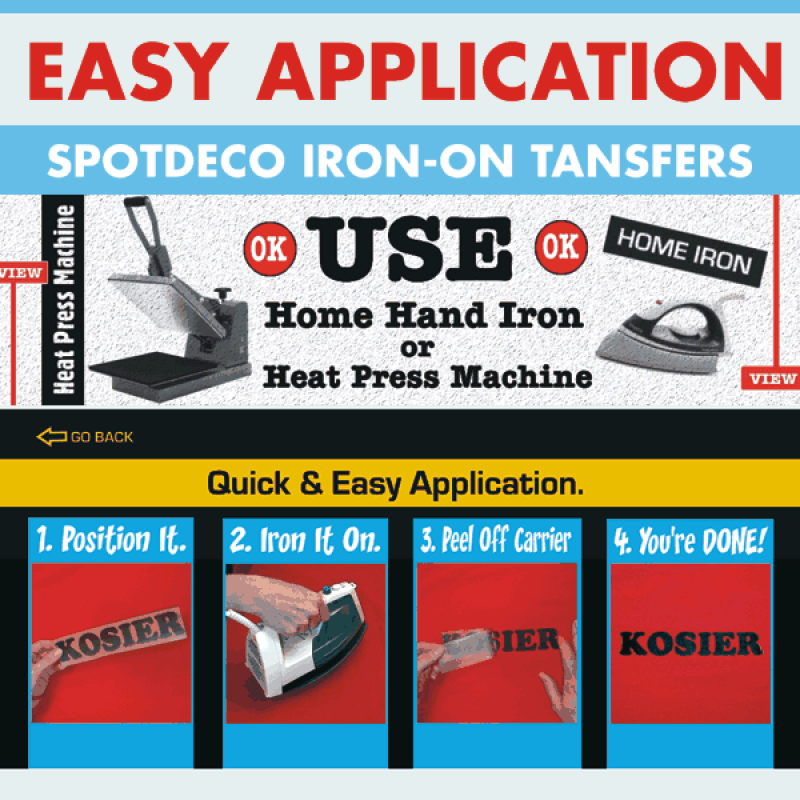 Type SpotDeco Holographic Film Heat Transfers. 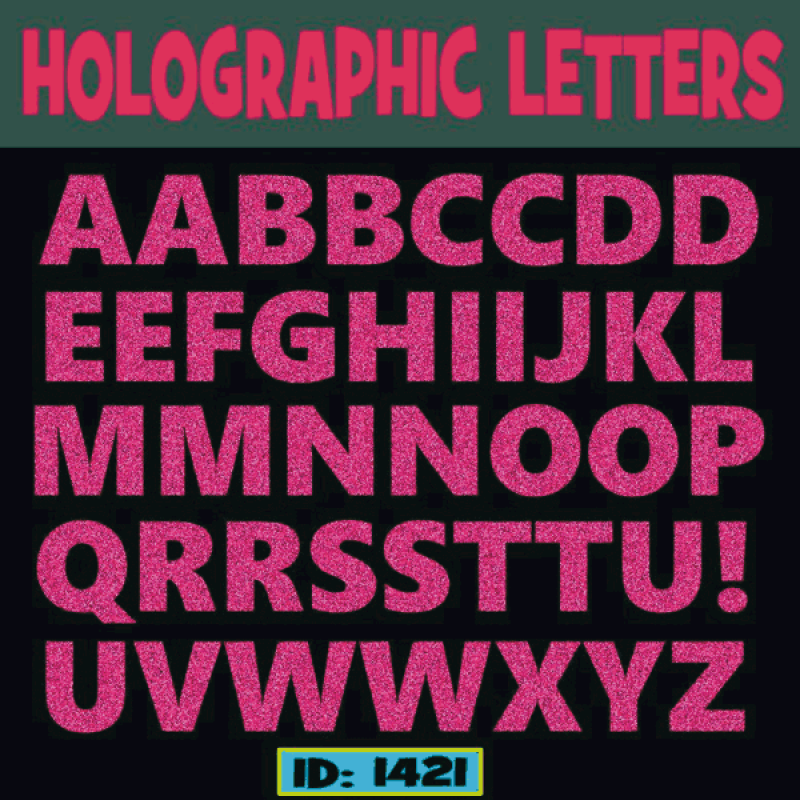 Size Letters Size: 1.5 inches ( 3.81cm) Tall. 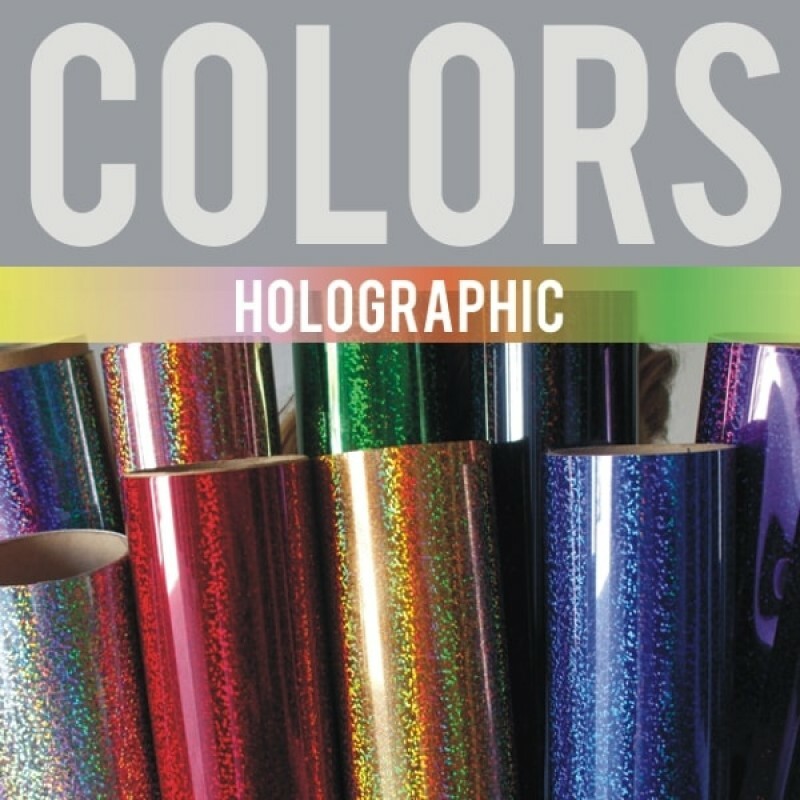 Color Choice Holo Colors: Rainbow, Silver, Black, Gold, Green, Pink, Red, Blue, Purple.